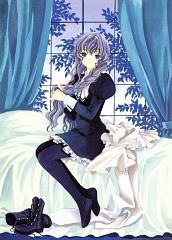 912 anime images in gallery. Tagged under CLAMP, Manga, MADHOUSE and Series. 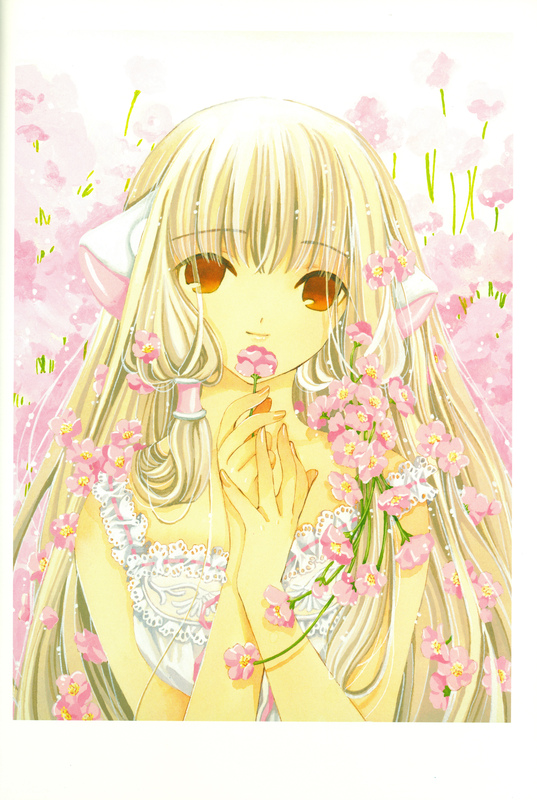 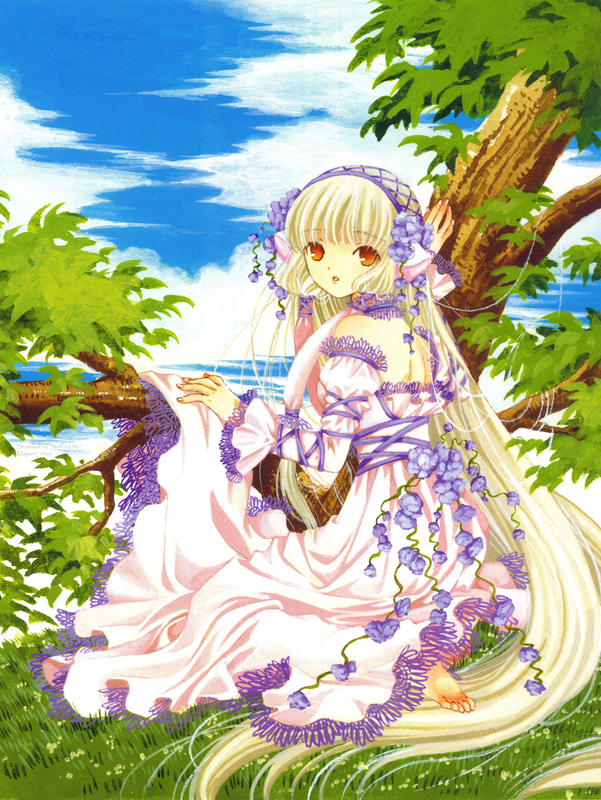 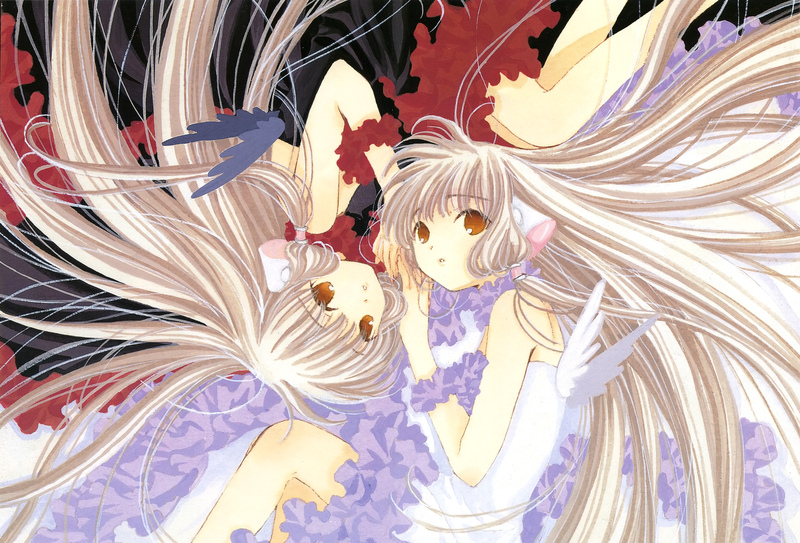 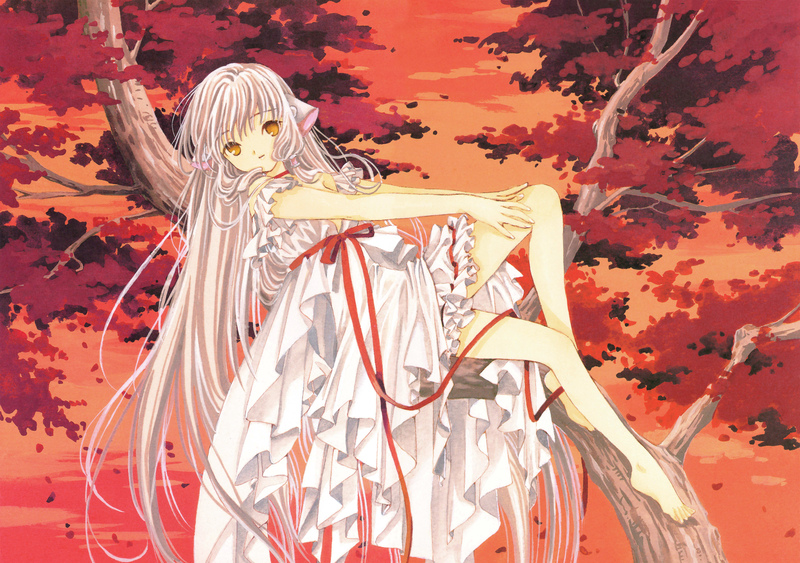 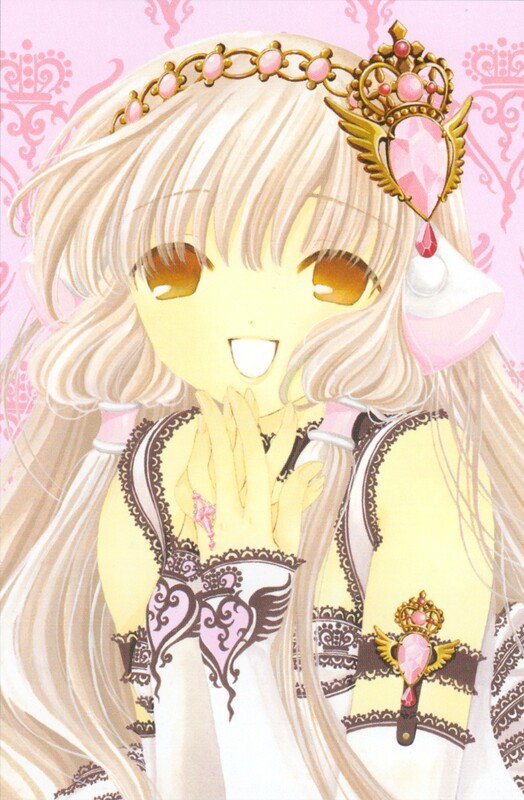 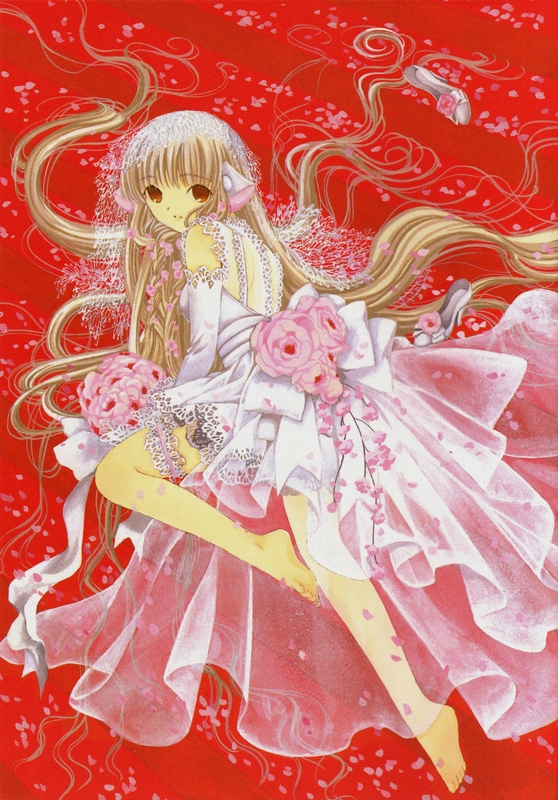 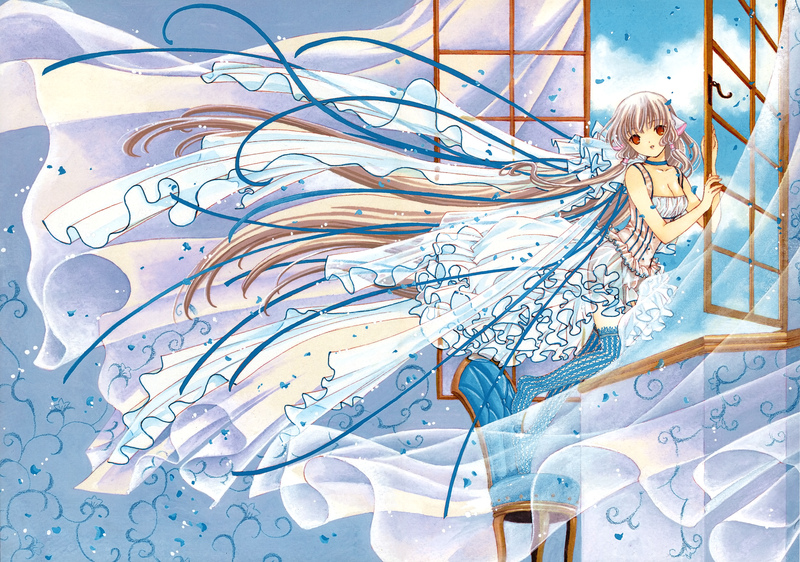 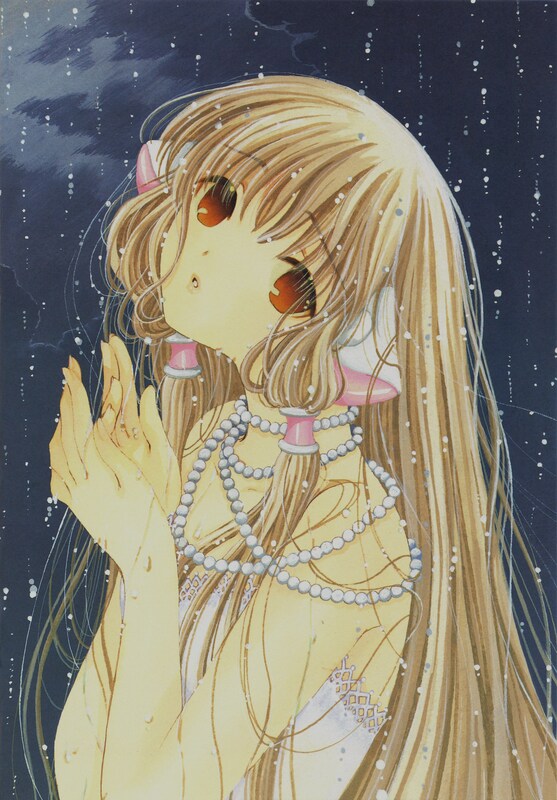 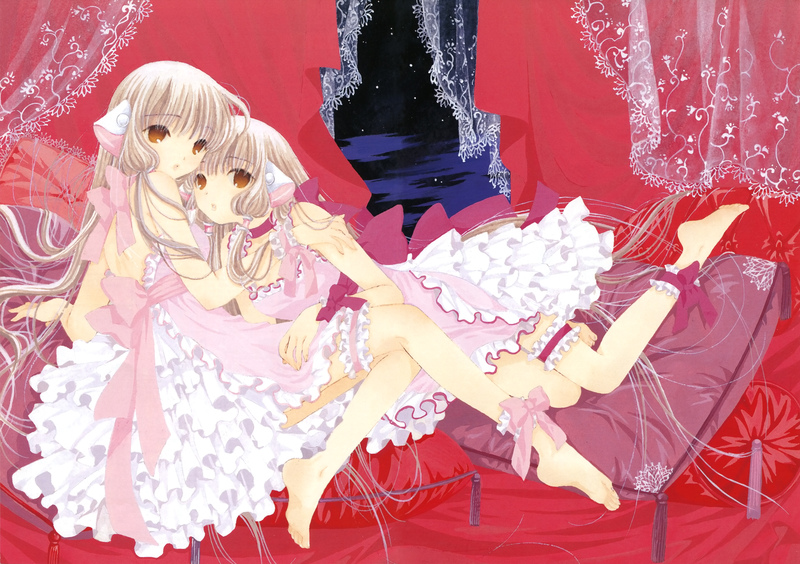 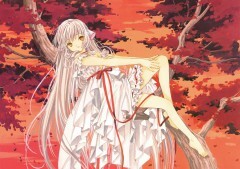 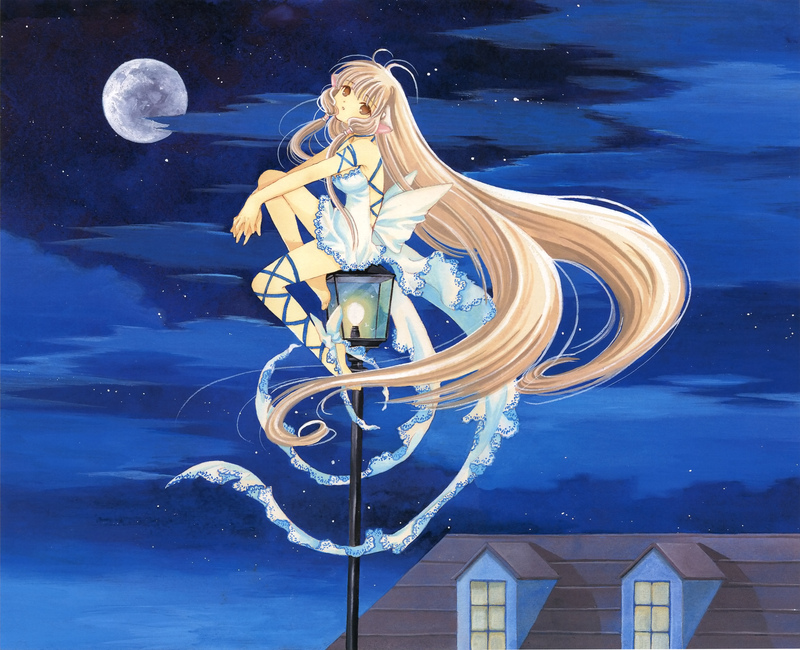 Chobits is a manga originally written by Clamp and was published in Young Magazine by Kodansha. It was released on February 2001 and the last issue was on November2002 and totaled 88 chapters. 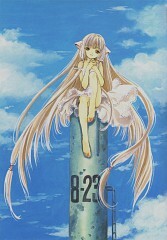 The anime adaptation was by Madhouse, directed by MorioAsaka. 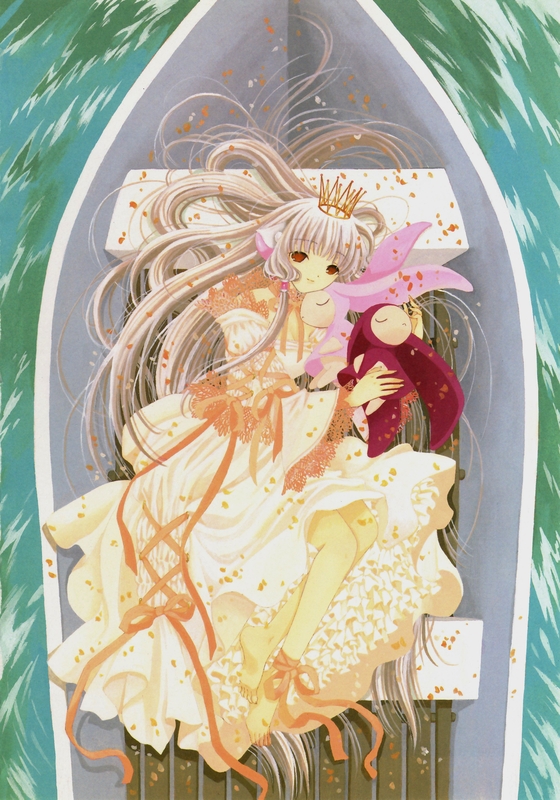 Hisashi Abe was in charge of character design. Hideki Motosuwa is a held-back student trying to get into university by attending Seki prep school. 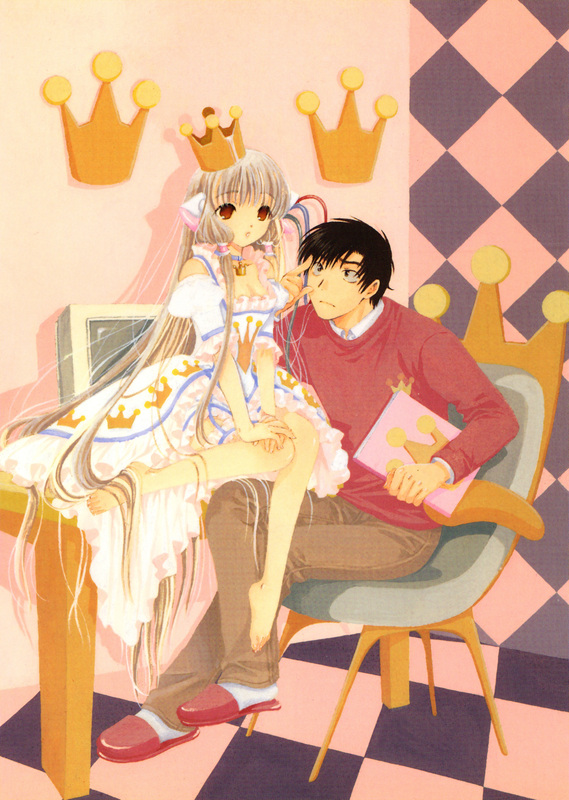 Aside from his desire to have a girlfriend, he wishes to own a persocom (android personal computer) but can’t afford one. On his way from work, he notices a discarded persocom in the form of a beautiful girl lying in the trash. 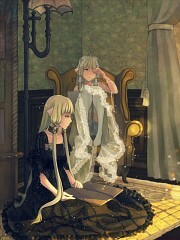 He carries the heavy persocom but doesn’t notice a disk fall. 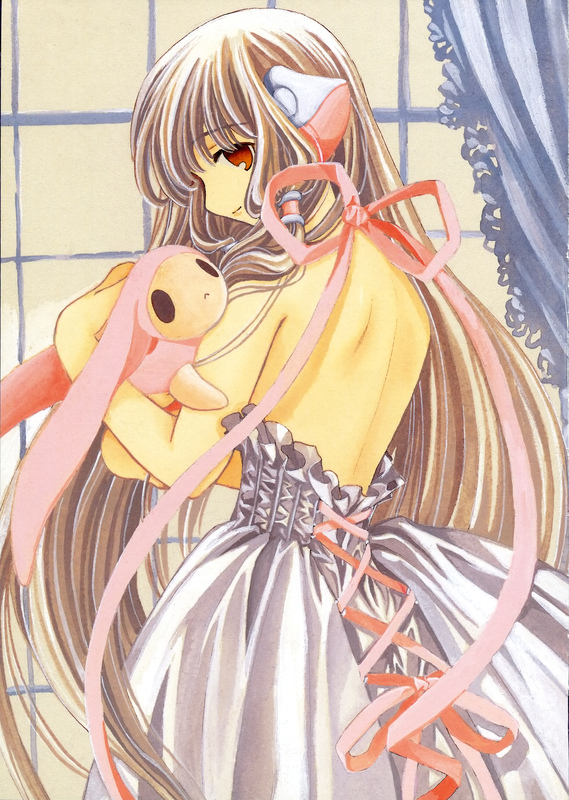 When he turns her on, all the persocom was able to say was “chi” thus making Hideki name her Chi. Hideki gets a persocom prodigy to analyze Chi and discovers that she is a Chobit, a rare kind of persocom which has emotions and free will. 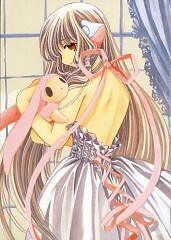 Throughout the series, Hideki attempts to teach Chi how to speak and emotions and slowly develops feelings for each other. Hideki Motosuwa – Hideki Motosuwa is an 19 year old held-back student trying to enter university by attending prep school. 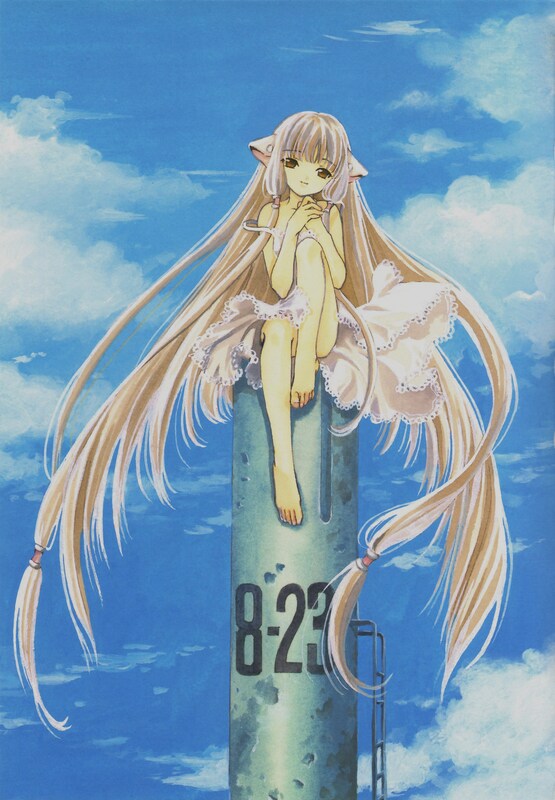 On his way back from his work at an Izakaya, he finds Chi, a persocom that was thrown in the garbage. He carries her back home but doesn’t notice a disk fall along the way. He discovers that Chi is a Chobit that has free will and emotions. 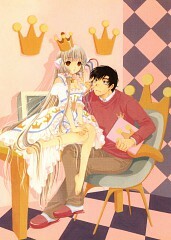 He teaches her how to speak and act appropriately and soon develops feelings for Chi. 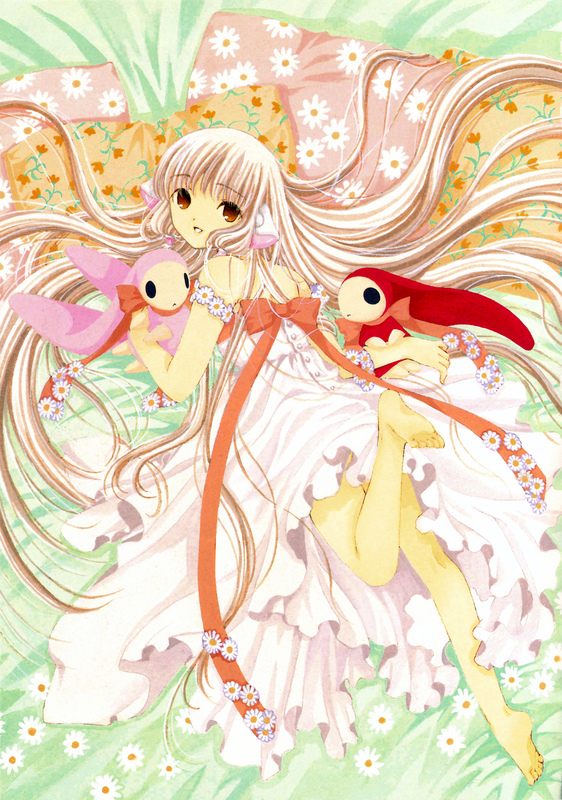 Chi – Chi is persocom. 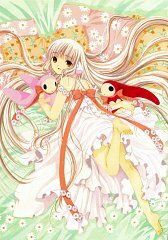 Persocoms are android that function as a personal computer that do menial tasks for humans. Even though she is a persocom, it is later revealed that she is a special kind of persocom called a Chobit. 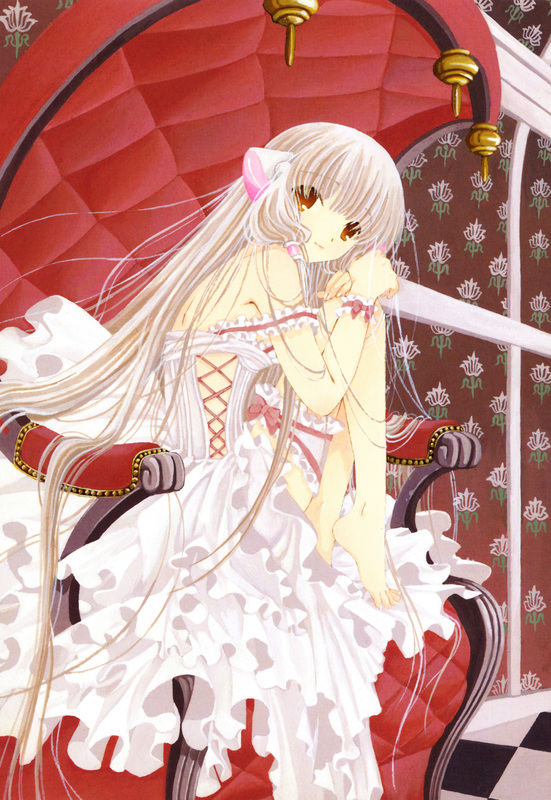 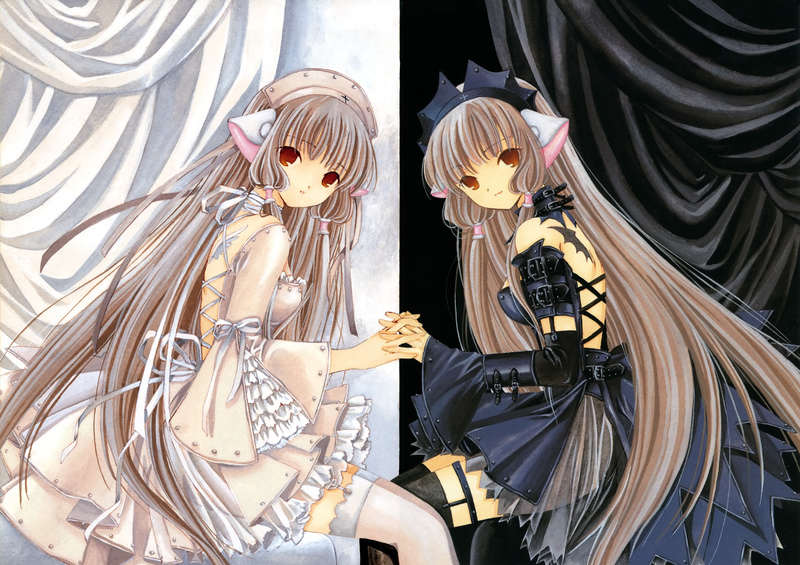 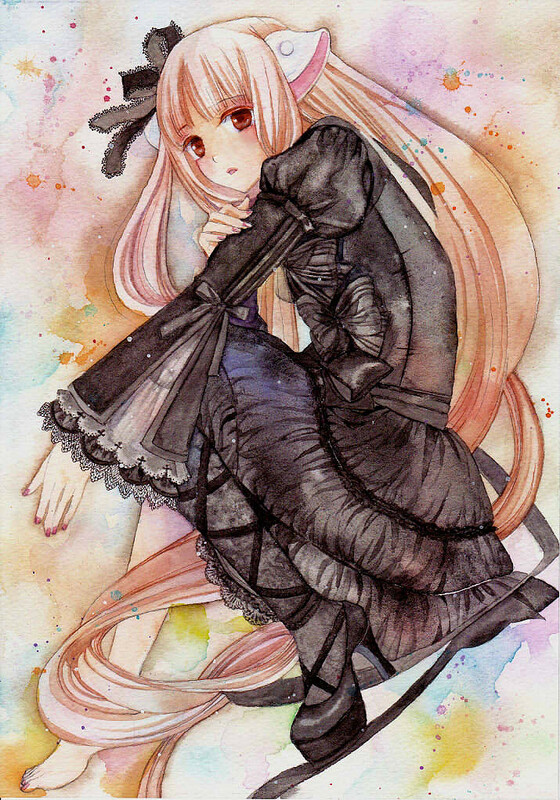 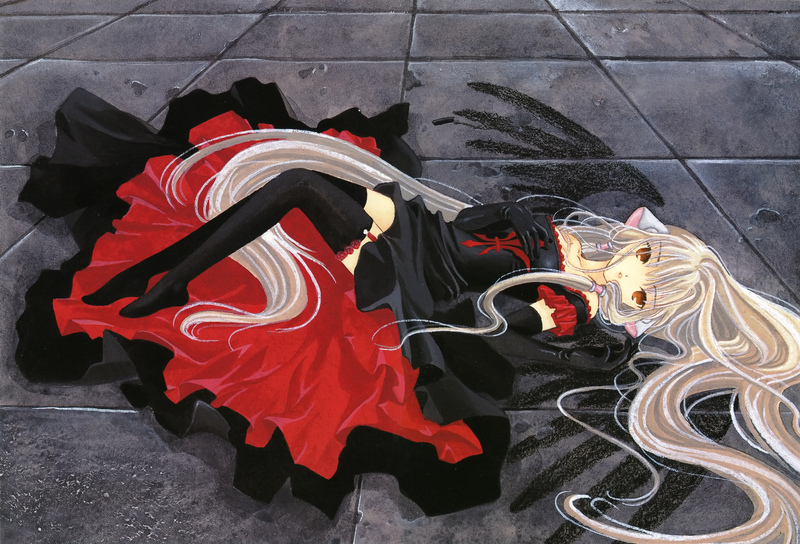 Chobits are rare persocoms that can express emotions and free will. Her name is Chi because that is the only thing she could say when she was activated. She later learns language and behavior from Hideki and develops feelings for him.